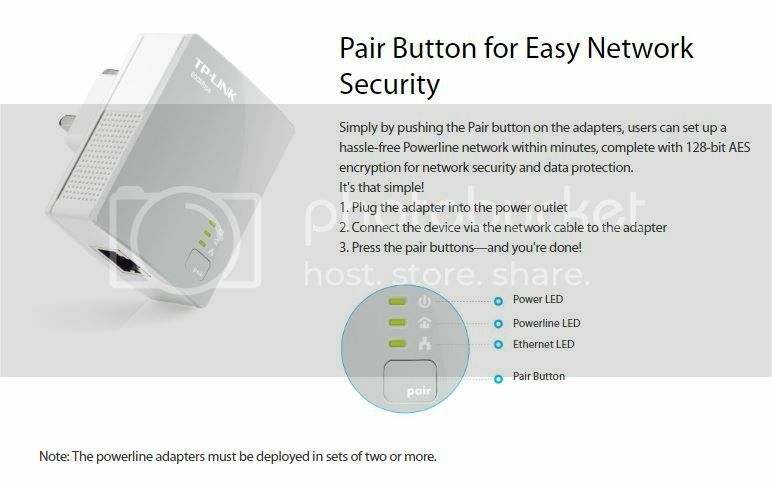 TP-LINK Official Store only accepts NetPay because of the protection and security of customer. By using NetPay, we can confidently provide customers with a reliable and secure online checkout experience which is just few simple clicks and steps. 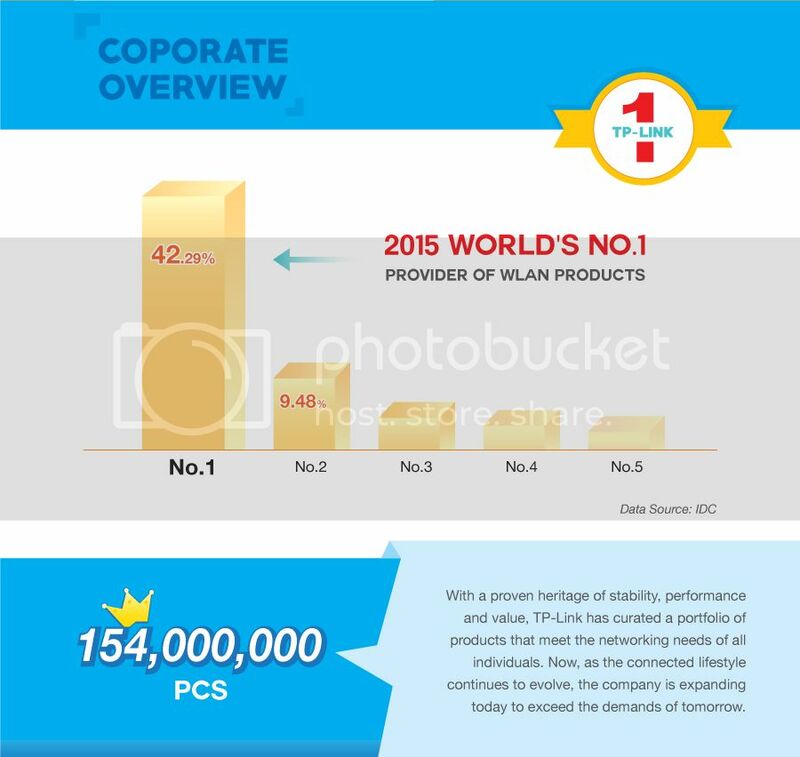 All purchases from TP-LINK Official Store will be Free Shipping. Free Shipping only eligible within Malaysia. 1. TP-LINK provides 2 years warranty to all of our models (except power bank) based on the S/N (serial number) or the purchase invoice date. Note: The first two number of S/N means produce/purchase year and the 3 no, means produce/purchase month. ”A” means OCT,”B” means NOV,”C” means DEC.
3. For power bank, we provide one year repair warranty. 1. Product is physical damaged, watered, burned, or other manmade damaged. 1. Contact us through our Technical, our representative will reply to you within 24hours. 2. If you make a phone call to our Technical Support Line, we’ll try our best to solve the problems over the phone. If more information is needed, TP-LINK engineer shall call back within 24hours to clarify. 3. If the product is judged to be defective, the representative will be provide a RMA number. 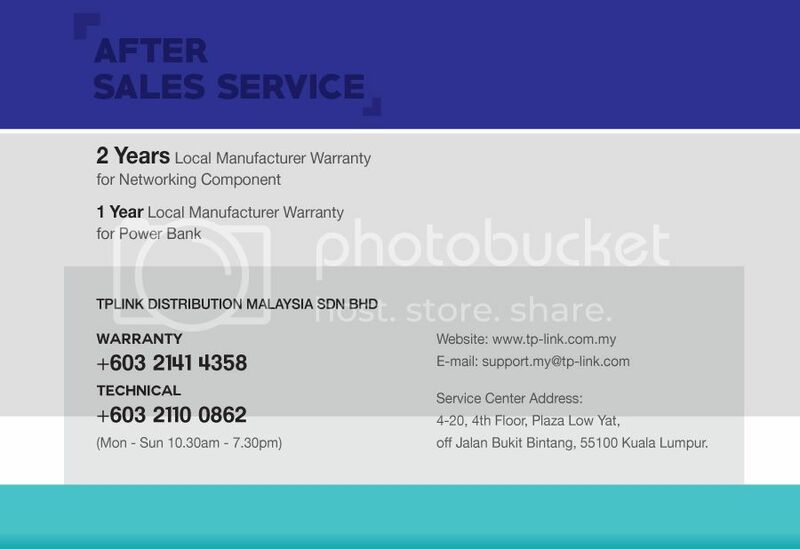 Please take the RMA number, the defective product and purchasing proof to the reseller or TP-LINK service center for warranty. Distributors and dealers have to follow the above points, and do necessary testing while receiving the peripherals from cusumer.TP-LINK engineer will retest ll RMA models, we will do warranty the product once after we confirmed, but if we test and find it’s a good one, we will return it back to the customer. does this able to work with other model of tp link powerline adapter? Hi good day,may we know which other model? Hi, how many adapter unit is in the box? is this unit also boost Wifi around the area? 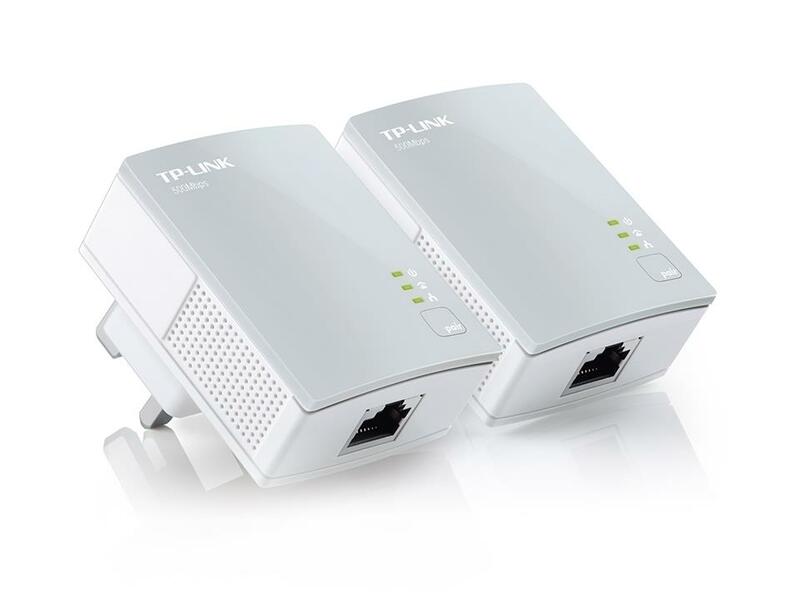 This product comes with 2 units adapter and it does not have any wireless function,you may consider TP-LINK WPA4220KIT to extend your wireless network. 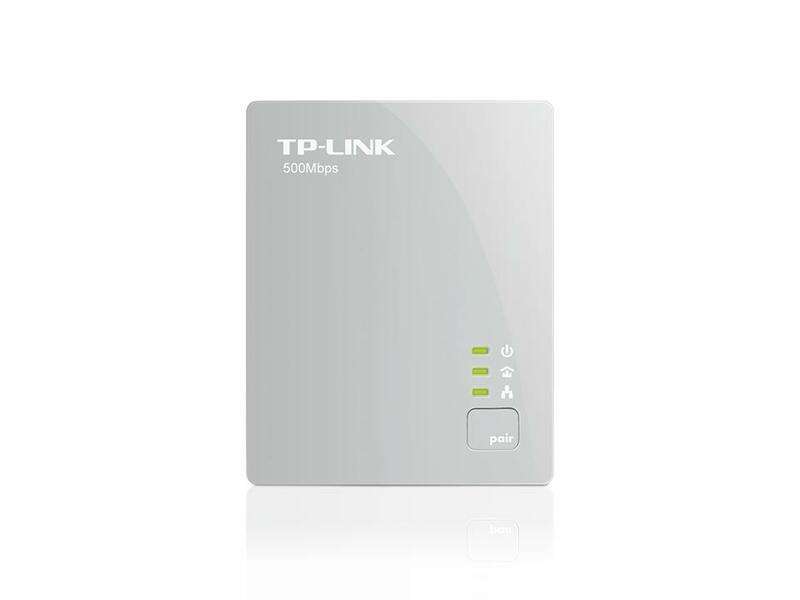 Can this be used with tp link TL-WPA4226P Kit? By the way do you have TL-WPA4226P Kit for sale? How much is it? Please let me know in your reply. Thanks. 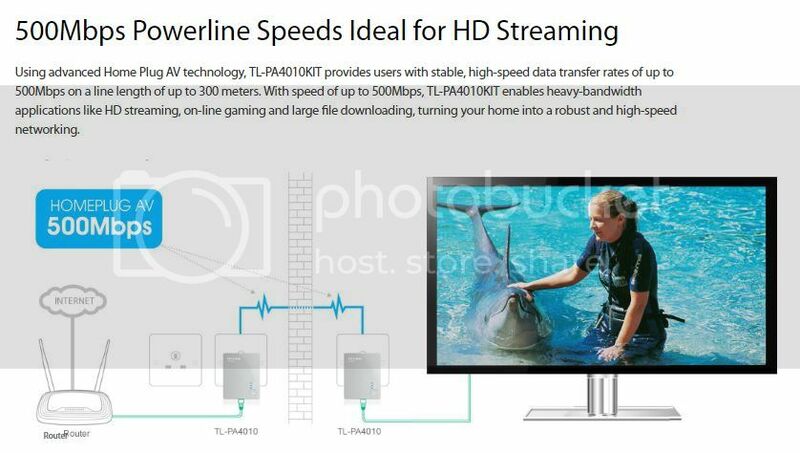 Can use with TP-LINK TL-PA511 AV500 Gigabit Power line Adapter or not? Good morning and thanks for contacting us. 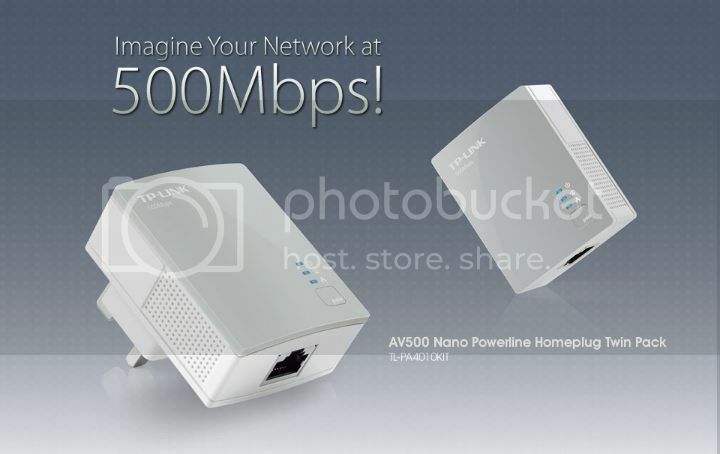 They are comaptible but PA4010 is not gigabit LAN output. Is it safe to use powerline? Is the speed constant throughout the time or it will increase and decrease? Good morning and thanks for contacting us. Its 100% secure by using our powerline homeplug. In theory and practical, powerline homeplug is more stable than wireless connecting. 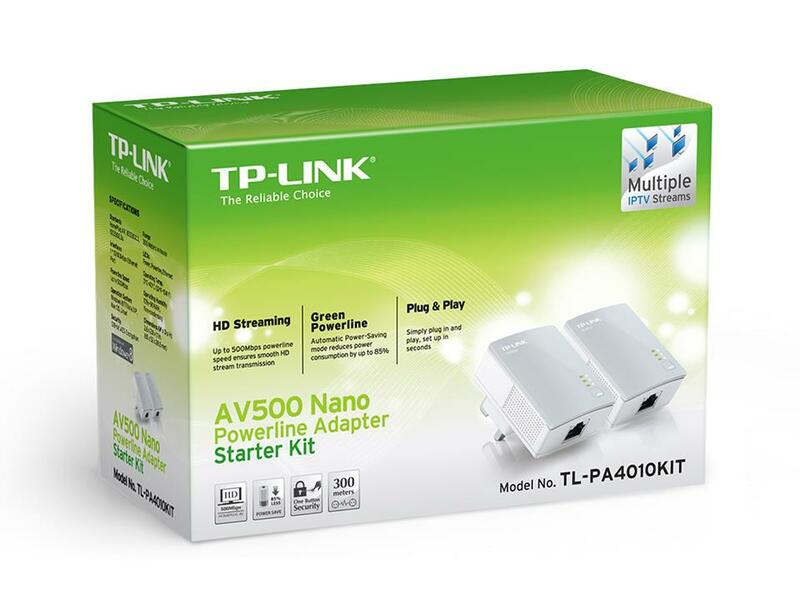 Can use with TP-LINK TL-WPA4230P KIT AV500 Passthrough Powerline WiFi Kit or not? Good morning and thanks for contacting us. Yes, TL-PA4010KIT is fully compatible with TL-WPA4230PKIT.